USB 2.0 10-Port hub that allows you to add multiple high performance USB 2.0 peripheral devices to your computer. 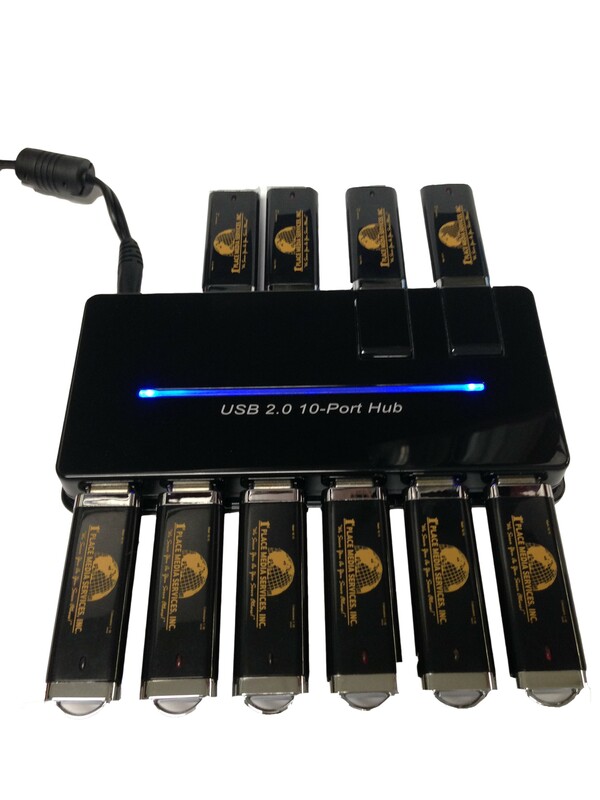 The USB 2.0 10-Port hub requires no complicated installing procedures. Just connect it to your computer and it's ready to use.